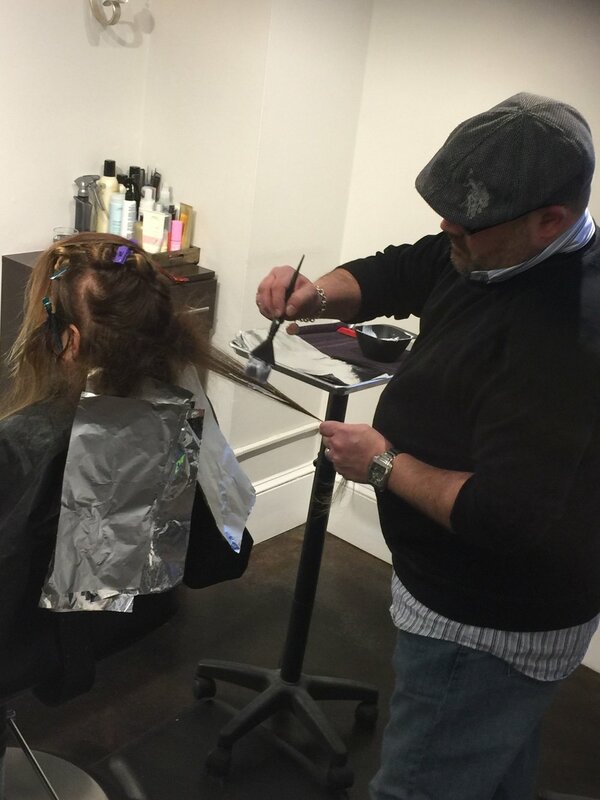 Men's Grooming Class...Sharpening up on skills at Coastline. There is always something to learn no matter how long we have been cutting. Erin and Patty brought some great new techniques and inspiration to all of us. Some new techniques to freshen up any haircut. Keeping up on Education....Knowledge is power. 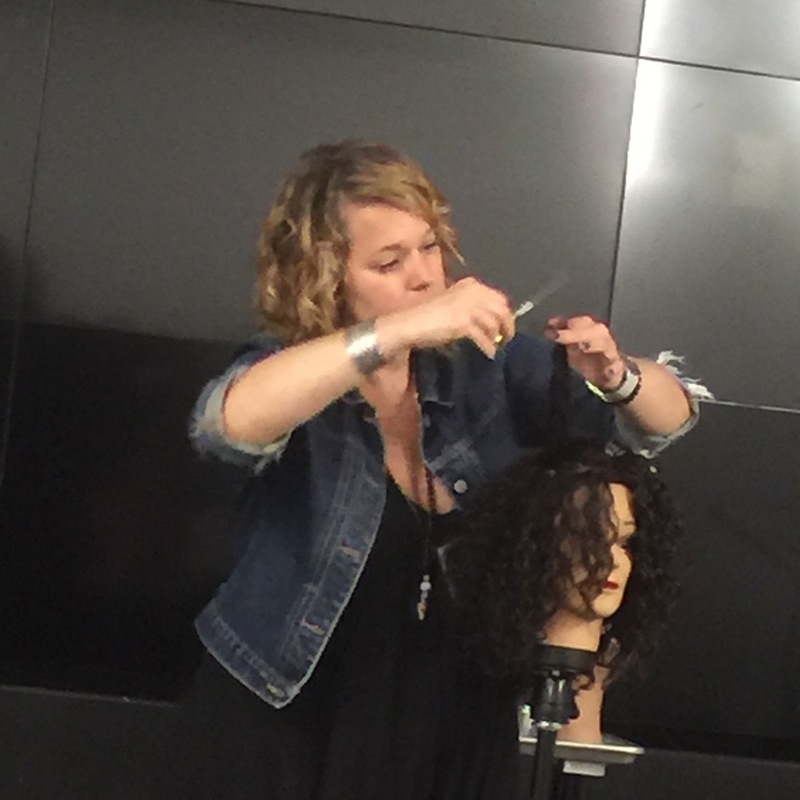 Three of our stylists had the pleasure of traveling to New York and becoming "Deva Inspired Stylists". 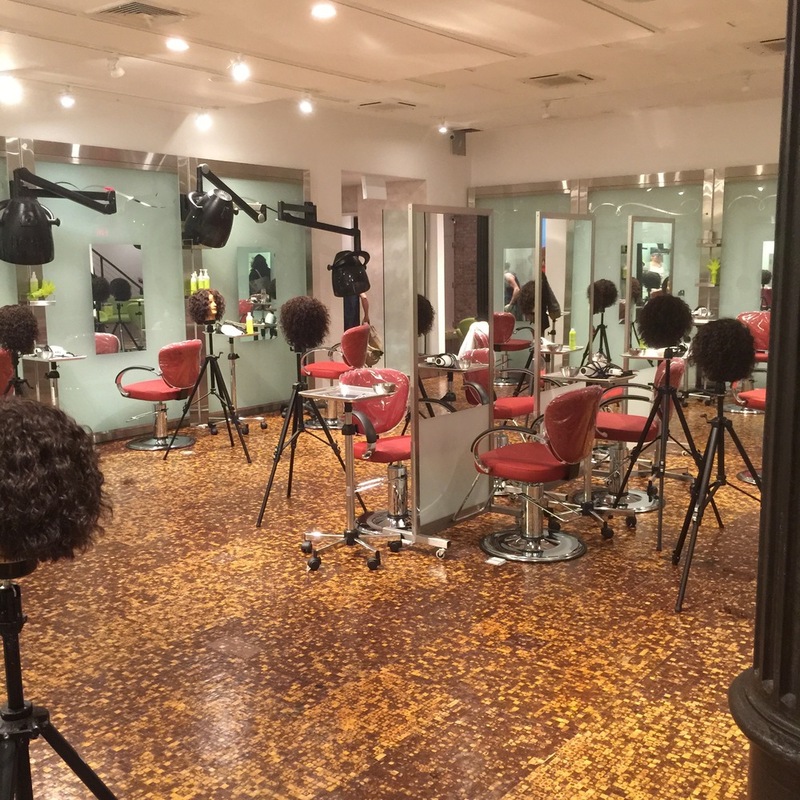 They are now officially certified in the Deva curl-specific services, and we are happy to be recognized as a Deva Inspired Salon. 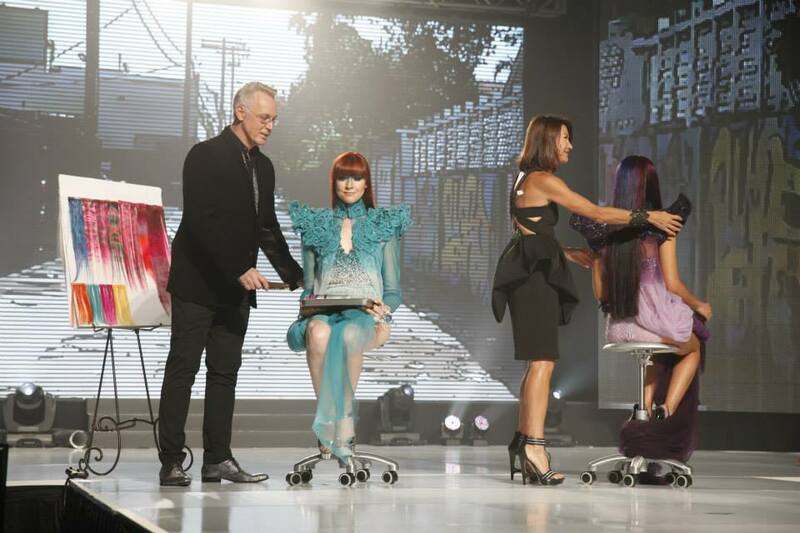 The stylists at Papillon Jaune Salon along with a sold-out house of 2,000 hair color fanatics filled the theater at the Gaylord Opryland in Nashville at this year's Behind the Chair show. The weekend was all about transformation, digging deep, seeing but not looking. 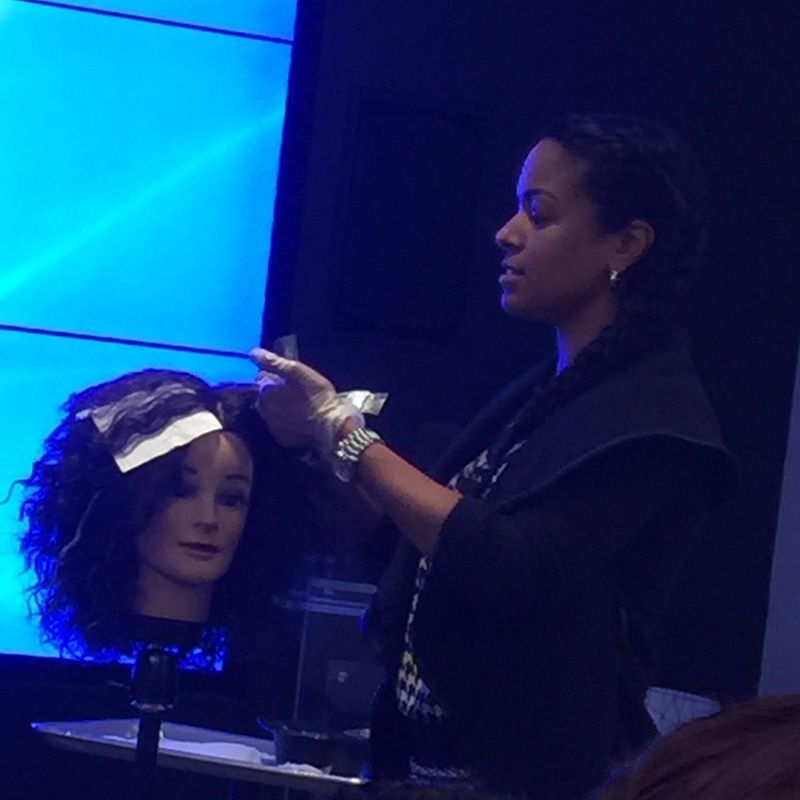 Hand-picked artists shared quality techniques that we took straight back to the the salon. We were inspired to recognize your power to look beyond the surface and see the potential in your clients and yourselves in a brand new way.